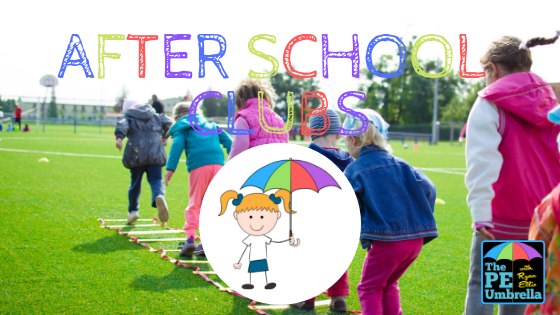 Welcome to The PE Umbrella Clubs & Classes page. Select the relevant option below to find out more about what we offer. 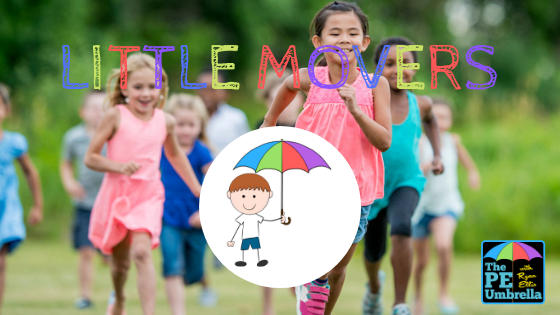 If you want to sign up, simply complete the form on your chosen page and I will be in contact shortly thereafter!